The term dance covers many different disciplines, The Exercise, Movement and Dance Partnership (EMDP) is the National Governing Body and Umbrella Organisation for Exercise, Movement and Dance (EMD) in the UK. They have lots of information about taking dancing to the next level and finding a discipline that is right for you! Dancing is undoubtedly good for the soul; it is fun, very social and a great way to stay fit and healthy. The Exercise Move Dance campaign is a handy tool to find local classes and events for you, across the West of England. 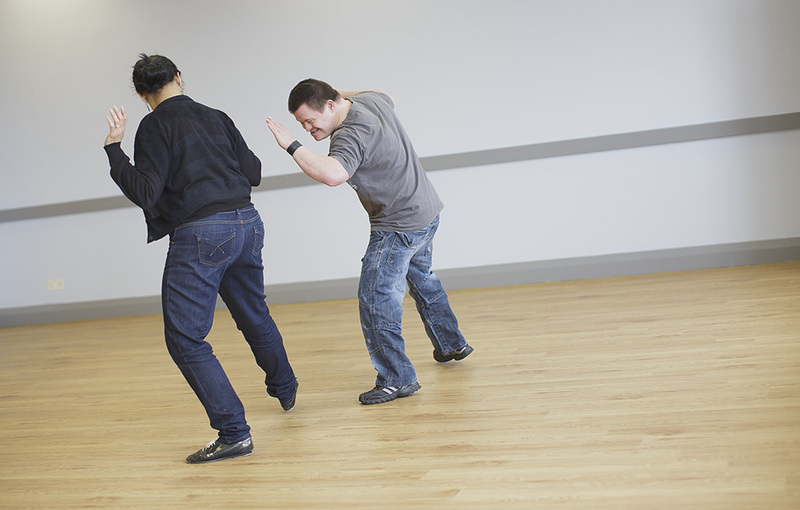 Dance is an activity that really is accessible to everyone, it is easy to turn on some music and throw some shapes. The Wheelchair Dance Sport Association is a form of accessible dance that embraces a variety of dance styles and disabilities.